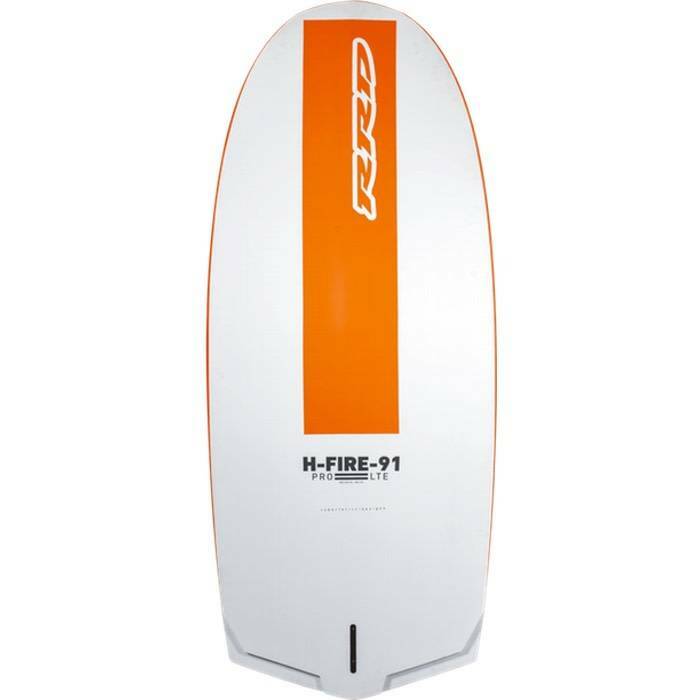 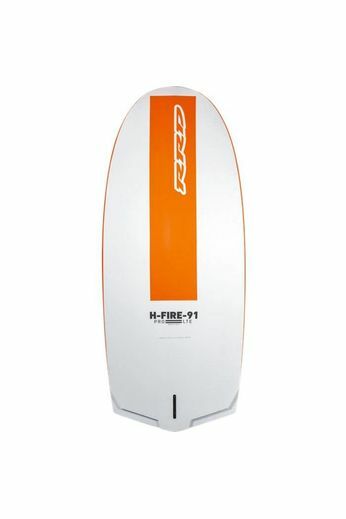 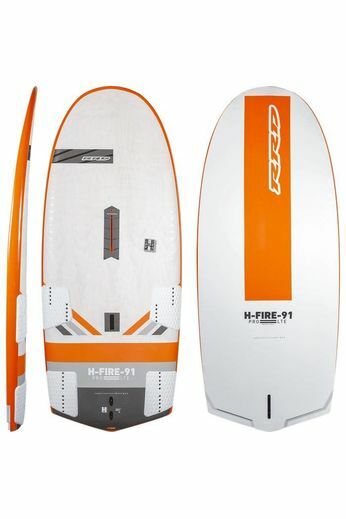 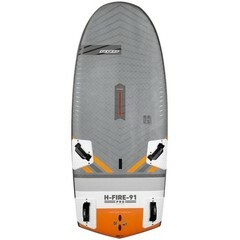 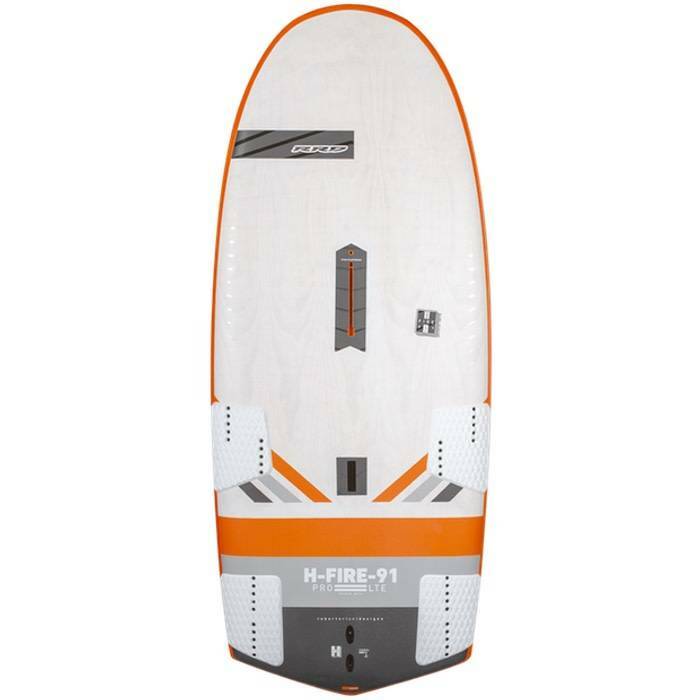 No matter what level you are competing at RRD H-Fire Pro LTE 225cm x 91cm 155L Windfoil Board is guaranteed to bring good results. 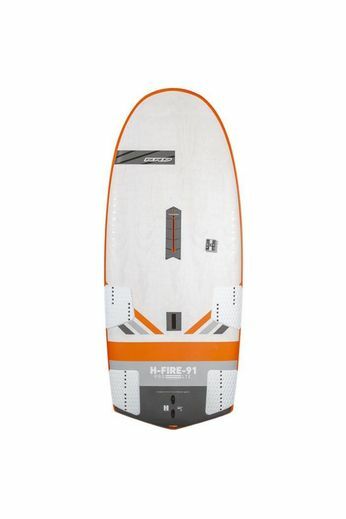 Giving you plenty of speed but allowing complete control. 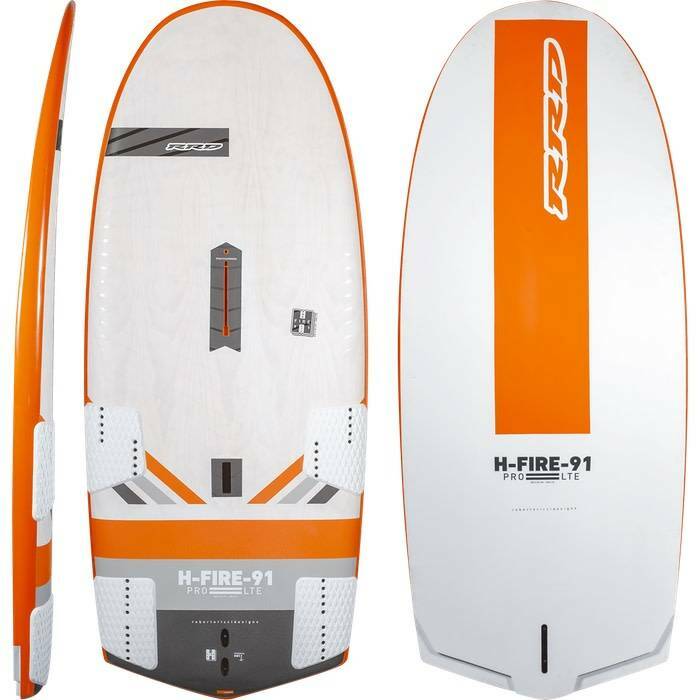 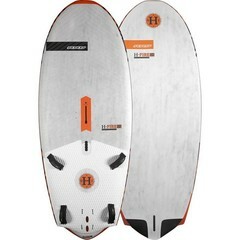 Choose between the LTE or LTD.
H-FIRE 91 PRO LTD / LTE from RRD International on Vimeo.